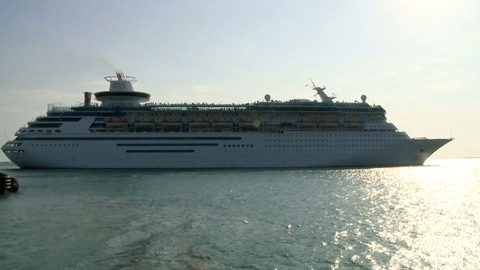 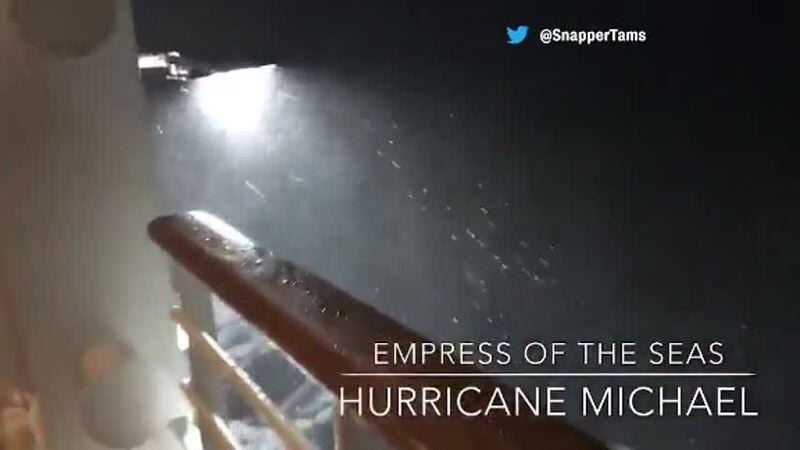 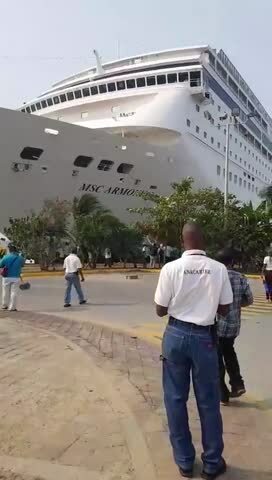 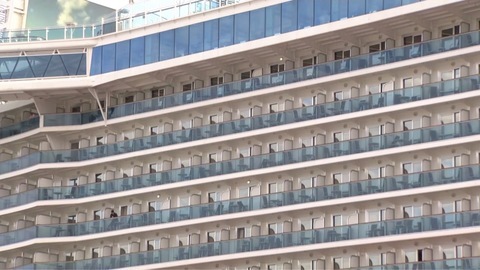 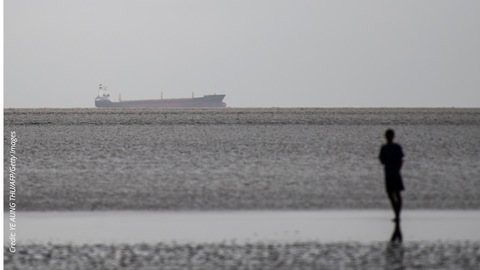 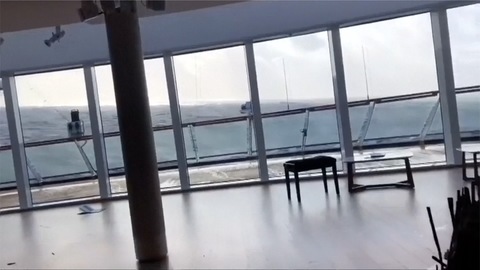 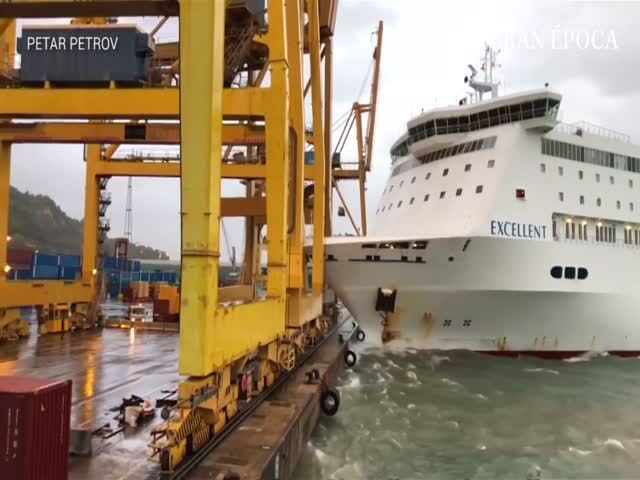 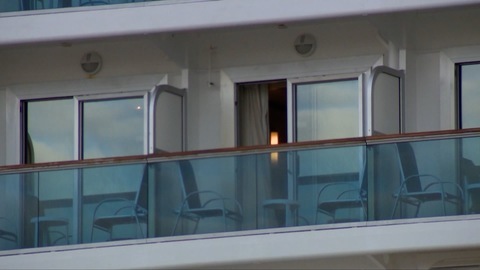 A luxury cruise ship that had set sail with almost 1,400 passengers and crew aboard arrived at a port in Norway on Sunday (March 24) after narrowly escaping disaster when its engines failed during a storm. 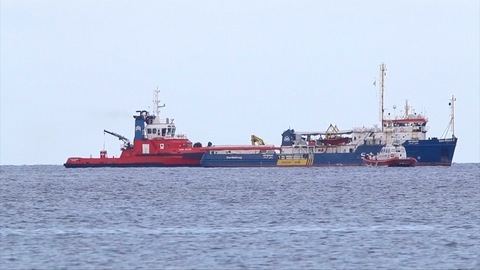 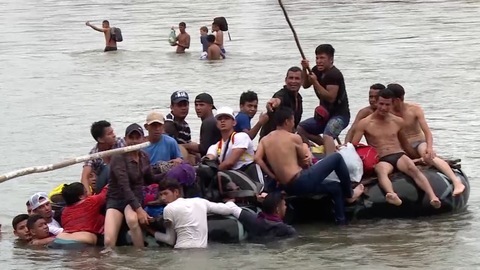 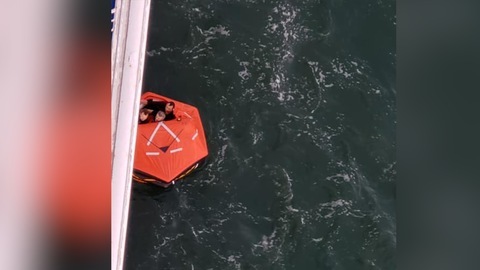 Rescue services airlifted 479 people, hoisting them one-by- one on to helicopters, and about 900 people were still on board as the ship arrived at the port of Molde on Norway's west coast. 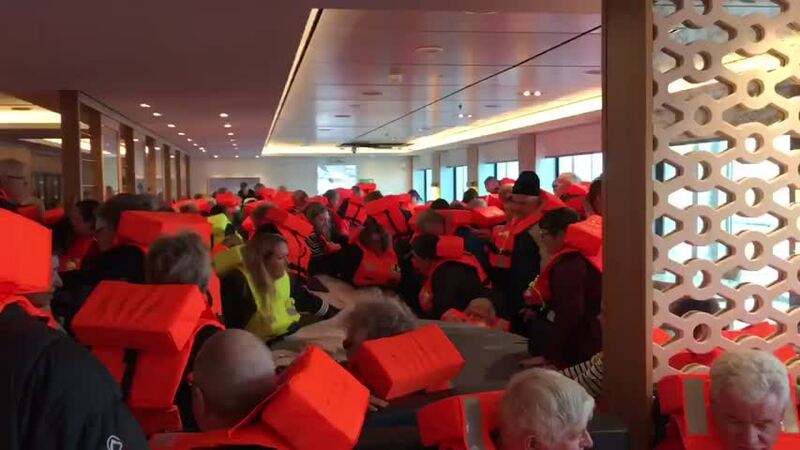 Some 20 injured passengers had been taken to hospital, Viking Cruises said, while others had only minor injuries. 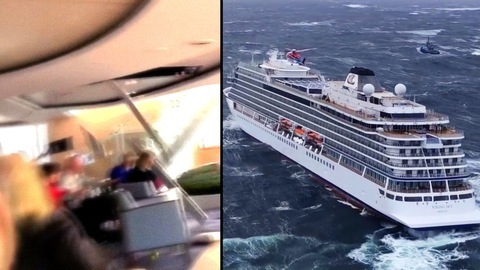 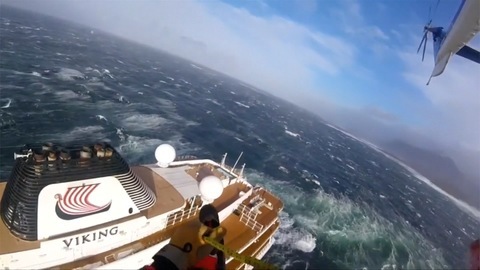 The Viking Sky sent out a mayday signal on Saturday (March 23) as it drifted in rough waters in the Norwegian Sea to within 100 metres of land. 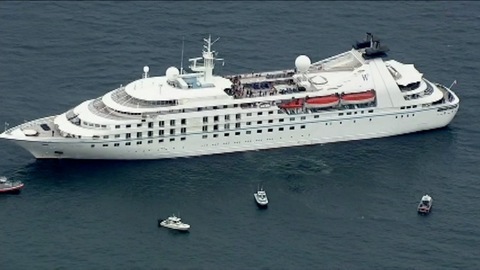 The U.S. Coast Guard Had to Be Called in After A Cruise Ship Lost Control Off the Massachusetts Coast.